2017 is Visit England’s Year of Literary Heroes, celebrating the wonderfully diverse heritage of Britain’s best loved books and home-grown authors. 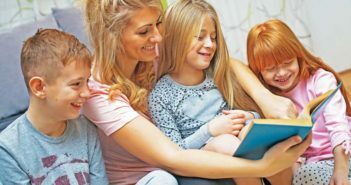 We have fond childhood memories of reading classics such as Charles Dickens, or perhaps books by Enid Blyton or Roald Dahl, and children today remain captivated by the literary world reading the same books we grew up with along with more modern offerings by the likes of Jaqueline Wilson, J.K. Rowling, and Francesca Simon. For bookworms like myself, regardless of your age, reading is often an escape from reality – you can lose yourself in the world in which you are submerged between the pages of a great novel, sometimes almost completely unaware of what is going on around you in the real world! Hopefully, you have been lucky enough to enjoy a novel on a sunny beach somewhere this summer, or maybe as the days shorten into autumn and the weather cools, you will find the time to curl up in front of a fire with a good read. 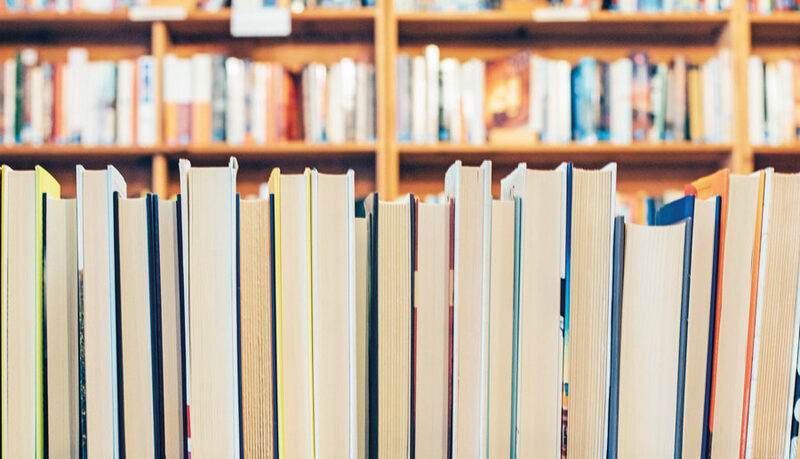 This year of Literary Heroes also marks several anniversaries in the realm of literature, so let’s look at some of these fantastic authors and their stories. This year marks the 200th anniversary of Jane Austen’s death. Born in Hampshire on 16th December 1775, a whole month later than expected, to parents George and Cassandra, Jane was the youngest of 6 children. The Austens were an open and loving family by all accounts, and part of the children’s entertainment was putting on theatrical performances in the rectory barn where they lived. Most were comedies, which is perhaps how Jane’s gift for satire was honed. During her teenage years she wrote three short plays, and also poems and short stories for her family’s amusement. They were often parodies mocking popular novels and histories of the times. In 1779 Austen decided to become a professional writer. 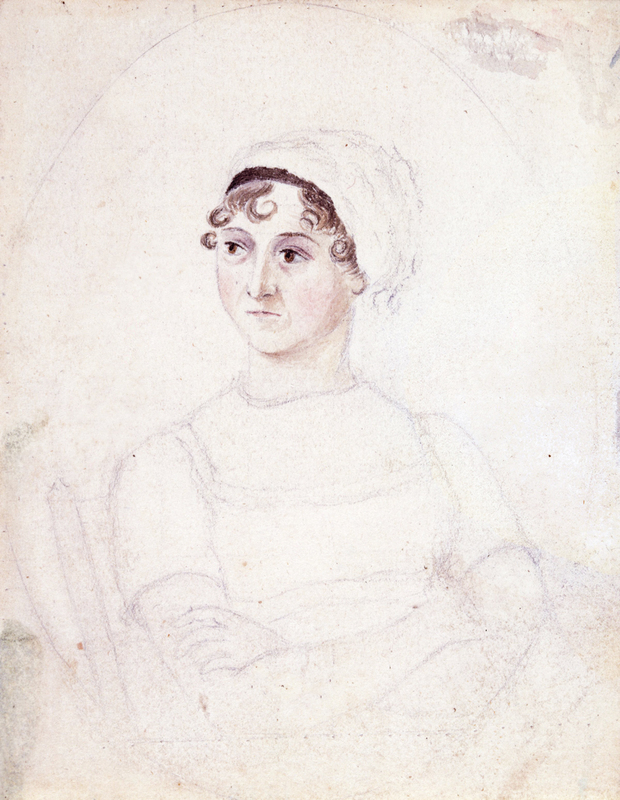 Her first novel was Sense and Sensibility published anonymously in 1811. Pride and Prejudice followed in 1813, and a year later Mansfield Park. Unbeknown to Austen, cheap pirated editions of these novels were sold in France! As well as the French, another fan was the Prince Regent who kept a set of her novels at each of his residences. She was even invited to visit the Prince in London in 1815 by his librarian, who hinted that her forthcoming novel Emma should be dedicated to him. Jane could hardly refuse the request but she disliked the Prince Regent for his drinking and womanising ways. Emma was the last novel to be published in her lifetime, as by 1816 her health began to deteriorate. Jane Austen died on 18th July 1817 at the age of 41. Austen’s great use of wit and humour, to portray the everyday life of society women having to rely on making a good match to survive, means that her stories have stood the test of time and are still much loved today. The screen adaptations of her work including the 1940 production of Pride and Prejudice starring Laurence Olivier and Emma Thompson’s Academy Award winning performance in the 1995 adaptation of Sense and Sensibility, plus more recent television productions have solidified Austen as a true classic, still capturing the hearts and minds of avid readers 200 years on. The 125th anniversary of the first Sherlock Holmes publication is marked this year too. Even though Sir Arthur Conan Doyle had been publishing short stories of Holmes in magazines since 1887 it was in 1892 that the first book was published titled The Adventures of Sherlock Holmes. Born 22nd May 1859 in Edinburgh to an Irish-Catholic family, Arthur attributes his talents to his mother Mary, who apparently had a passion for books and regaled her young son with many stories. He said of her “In my early childhood, as far as I can remember anything at all, the vivid stories she would tell me stand out so clearly that they obscure the real facts of my life.” At the age of 9, he was sent to boarding school in England where he hated the strict teaching and corporal punishment. The one thing he did enjoy was cricket and he also realised he had inherited his mother’s skill for storytelling as he would often be surrounded by younger students listening to his made-up stories. Upon his return home after graduation, he had to co-sign papers to commit his father to a lunatic asylum. He had been an alcoholic all Arthur’s life, and by this time was driven mad by his addiction. Arthur then attended Edinburgh University to study medicine where he met other students who would become authors – James Barrie and Robert Louis Stevenson. His main influence though was a teacher Dr Joseph Bell whose traits of observation and logic would be later found in his character Sherlock. Whilst at university he decided to write a short story which was accepted in Chamber’s Journal, an Edinburgh magazine. When his second story was published later that year in London Society, he realised that he could earn a living from writing rather than medicine. Arthur did complete his studies though and practised medicine whilst trying to become a recognised author. He of course began writing his short stories about Sherlock Holmes which were published in The Strand Magazine. 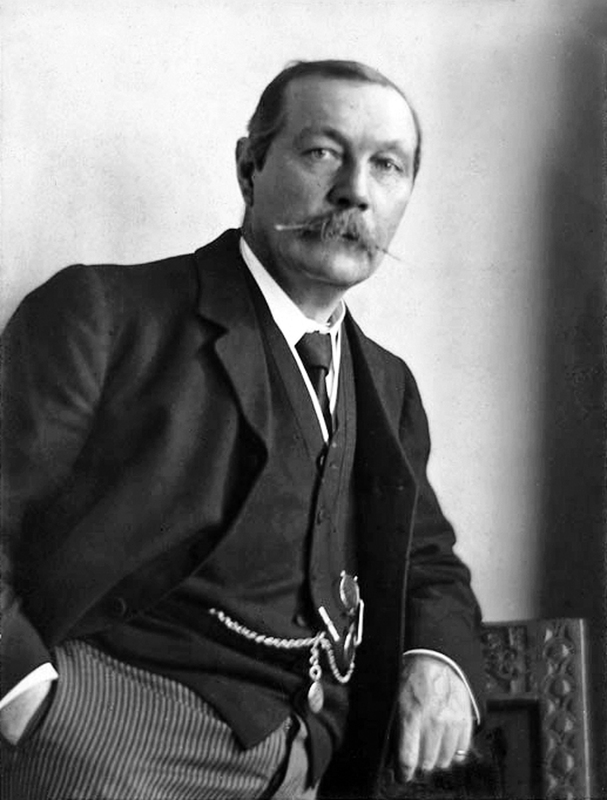 Conan Doyle was not a lover of the stories, recognising them for their commercial success but not considering them to be serious work. He killed the character off and as a result, thousands of fans cancelled their subscription to the magazine! He did resurrect him years later but as a previously untold adventure – The Hound of the Baskervilles. Despite the author’s disdain, Sherlock Holmes is perhaps the most famous detective of all, everyone recognises the deerstalker hat and the pipe and he has become synonymous with London. She began writing as a teenager but was unsupported in her endeavours by her mother. She was expected to train in music which she also had a talent for, but instead decided to enter teacher training. She enjoyed teaching but carried on writing. Her first book, a volume of poetry was published in 1922, and even though Enid went on to write over 700 books in her lifetime, such as the St Clare’s books, The Magic Faraway Tree and Noddy, I will focus on the Famous Five as this year marks the 75th anniversary of the series. The Famous Five are probably one of Blyton’s best loved creations and the first book ‘Five on a Treasure Island’ was published in 1942. In total there were 21 full length adventures with the five as well as several short stories. True to her earlier promise to write about ‘real children’, the Famous Five stories revolve around four youngsters and their dog Timmy spending their holidays outdoors hiking, biking and exploring, and falling into some sort of adventure along the way due to their curiosity. The tales of them visiting exciting places such as Smuggler’s Top and Kirrin Island often see them outwitting thieves and smugglers or seeking hidden treasure. 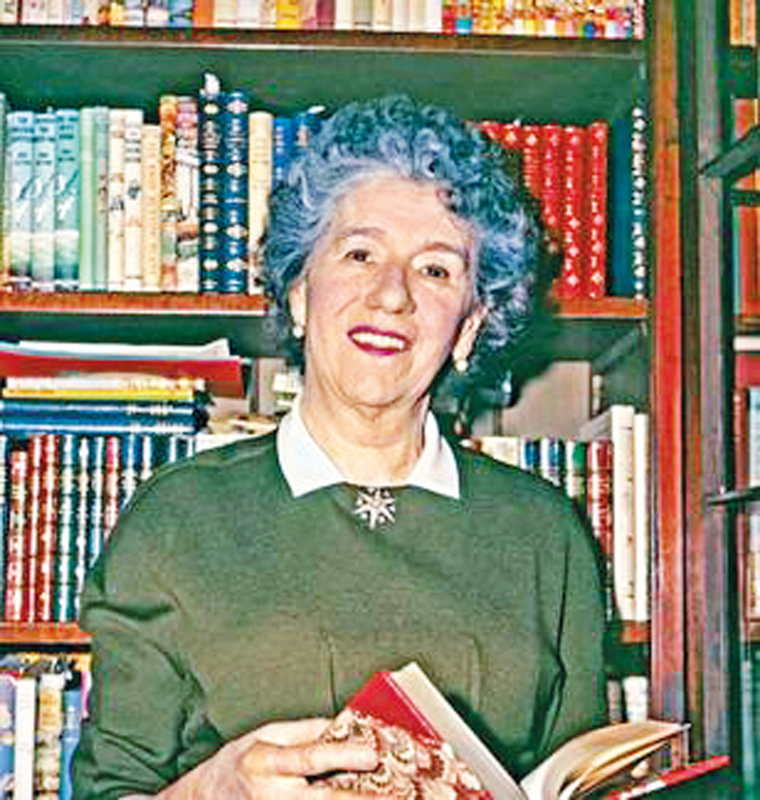 Even though Enid Blyton was an author many adults grew up reading, she is just as popular today – the 21 original Famous Five books have never been out of print and are still enjoyed by children worldwide. Joanne Rowling was born just outside Bristol on 31st July 1965. From a young age, she had a love of reading and said “I lived for books. 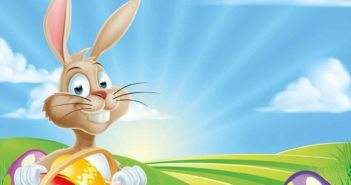 I was your basic common-or-garden bookworm, complete with freckles and National Health spectacles.” She knew early on that she wanted to be a writer and completed her first story titled ‘Rabbit’ at just six years old! By eleven she had written her first novel. The idea of Harry Potter was first conceived sitting on a delayed train to London King’s Cross in 1990 and for the next few years she began to plot all seven books scribbling here and there on scraps of paper. When she moved to Edinburgh in 1993 she had written the first three chapters of Harry Potter and the Philosopher’s Stone. Once she had completed the manuscript she sent the first chapters to three literary agents, one of whom replied asking to see the rest. The book was eventually published in June 1997 by Bloomsbury Children’s Books under the name J.K. Rowling – the K standing for Kathleen, her grandmother’s name. And the rest as they say – is history! Each book in the series has achieved record breaking success with children and adults alike relishing the tales. Character Harry develops from a young and naïve orphan living with cruel relatives and no idea of his magical powers in the first book, to becoming the most powerful wizard of all by the end, unlocking the secrets to his parent’s past along the way and with the help of his friends defeating enemies and strange creatures. The fact that this whole magic world runs parallel to our own more mundane one captures the imaginations of all, so much so that Quidditch – the fictional sport played at Hogwarts school is now a real thing! 2017 marks the 20th anniversary of the publication of the first book but Harry Potter still feels like a thoroughly recent phenomenon. The film adaptations, the first of which was released in 2001 by Warner Bros. were massive box office hits launching the young actors in to worldwide fame as whole families couldn’t wait for the next sequel to arrive. J.K Rowling has written several other books including crime novels for adults but she will forever be known for Harry Potter. 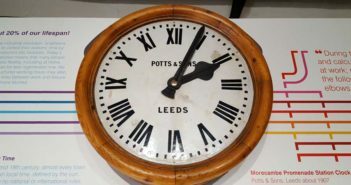 Of course, Yorkshire, our great county noted and loved for many things, has also been the inspiration behind many a good novel over the years. The Railway Children by Edith Nesbit follows a family who move from London to a house near the railway in Yorkshire after their father is imprisoned after being falsely accused of spying. The novel was famously made into a film in 1970 which used the Keighley and Worth Valley Railway as a backdrop. A Kestrel for a Knave which you may know better as the film Kes, was written by Barry Hines. Barry was born in the mining village of Hoyland near Barnsley and the novel tells the story of a troubled schoolboy living near Barnsley who finds comfort tending a Kestrel he names Kes. The resulting film was shot on location in Barry’s home town. The author is also well known for writing scripts in the Yorkshire dialect. Of course, Dracula by Bram Stoker – one of the most famous horror novels ever, was inspired by the gothic majesty of Whitby Abbey. Stoker spent time in Whitby and Dracula first lands on English soil in the Yorkshire seaside town when the Russian ship he is aboard runs aground there. We could not write a feature on literature without mentioning the Brontë’s too, who have put Yorkshire firmly on the map when it comes to novelists. You may remember our feature on Charlotte Bronte last year as we marked her 200th anniversary. Whether you enjoy reading a horror like Dracula, a more gentile classic, romance or comedy, Visit England his compiled some Literary Walks to enjoy – several which are here in Yorkshire. If you feel like seeking inspiration and walking in the footsteps of some of your favourite authors, visit their website to see where you fancy! The Yorkshire Reporter has copies of Pride and Prejudice and Harry Potter and the Philosopher’s Stone to giveaway in two seperate competitions.